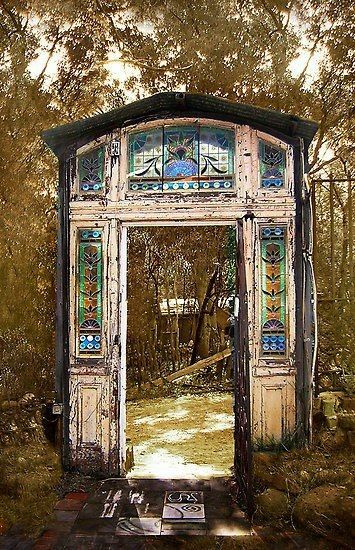 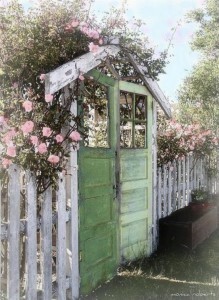 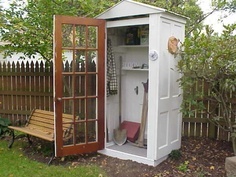 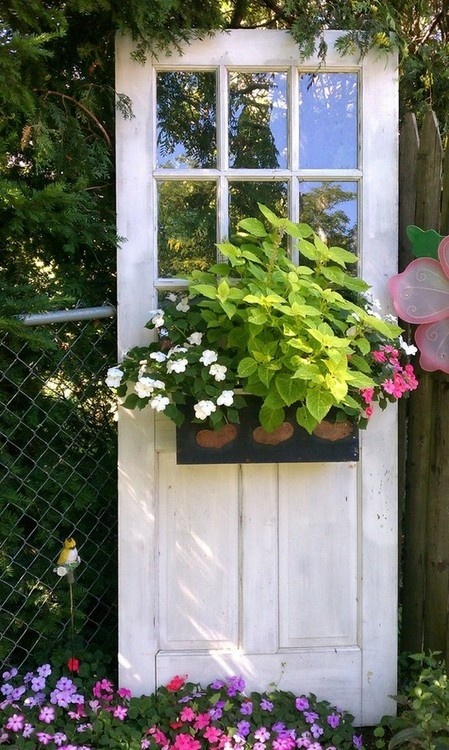 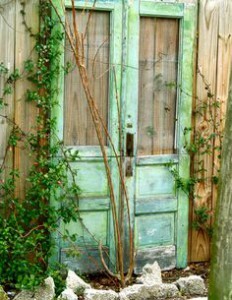 Just when you thought there was no use for the old door that you were reluctantly going to throw out into the skip, here’s a brainwave for you: it could have a new use in your garden! 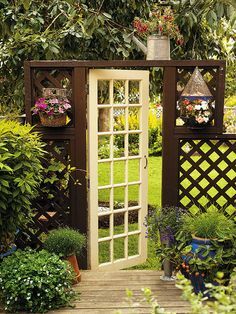 Whether you use it for a garden gate or for a feature in the garden, you will be pleased that you recycled the door and gave it a new lease of life! 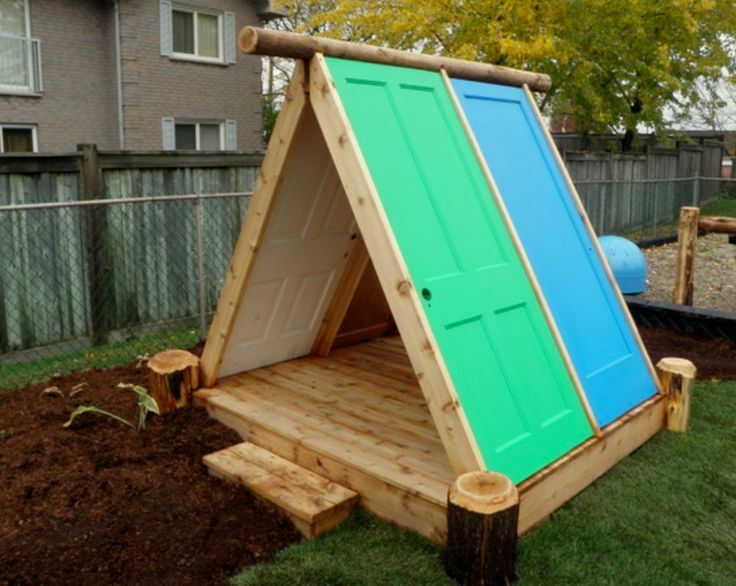 Here are some of our favourite door ideas that we thought we would share with you. If you are looking for a little more inspiration for your old door then we would suggest having a look on Pinterest, where there is an amazing array of ideas for using old doors for gates and other features. 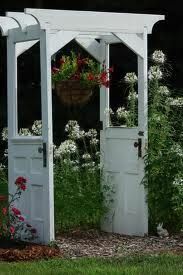 Once you have seen them it will be very difficult to decide on your favourite!